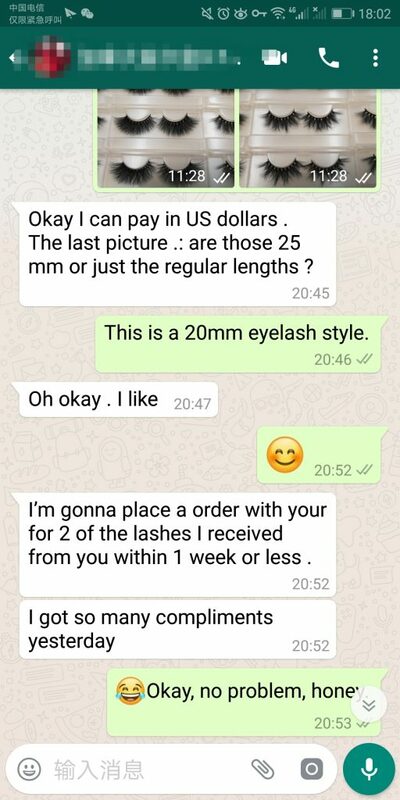 My new customer received the evaluation of our eyelashes from wl eyelashes and successfully became my old customer. successfully became my old customer. 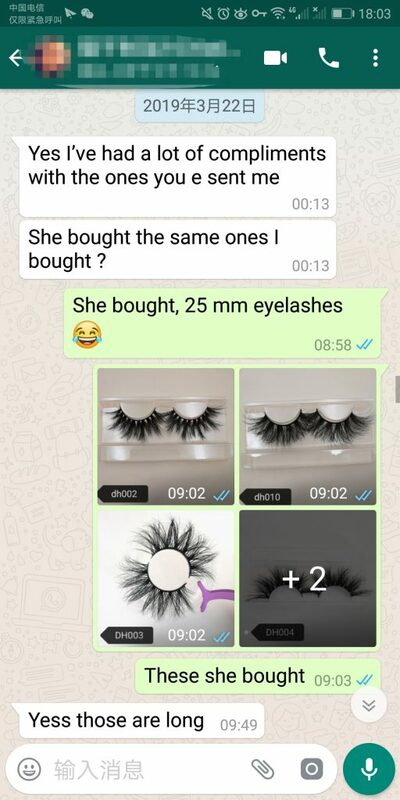 Recently, many of my customers have sold very well, and our mink lashes sold by them have won praises from many customers.